On occasion, however, leather boots, wool clothing, or medicines will come up as alternative topics of animal-product-use chatter, but, for the most part, people recognize that vegan “stuff” usually implies what’s on their plates. The deeper I dive into learning about what’s going in my body, the more the truth unfolds about what goes into a hell of a lot of other things we use every single day. Spoiler alert: I’m even talking about animal products in items you use in the shower or on your car. Companies often do a really good job with their marketing teams to disguise their products’ true contents. They do this by using over-complicated jargon on labels (can you even pronounce every ingredient used on a label? ), distracting customers with award-winning stickers, organic brands, or keeping any indication of animal-product-use off their tags altogether. When I learned about the surprising reality of things not inherently vegan, I felt really deceived by common household companies that had my trust for years. My guess is that a lot of other vegans don’t know these things include animal products either. I feel like I’m swimming upstream a lot of the time as a vegan knowing that so many things we buy and consume are made starting with the death of an innocent animal purely for our benefit and ease of consumption. The worst part is that most of society lives in ignorance about the harm they are inflicting by simply buying what’s on sale or because it’s the only option that is presented to them. I used to be exactly like that without even realizing. 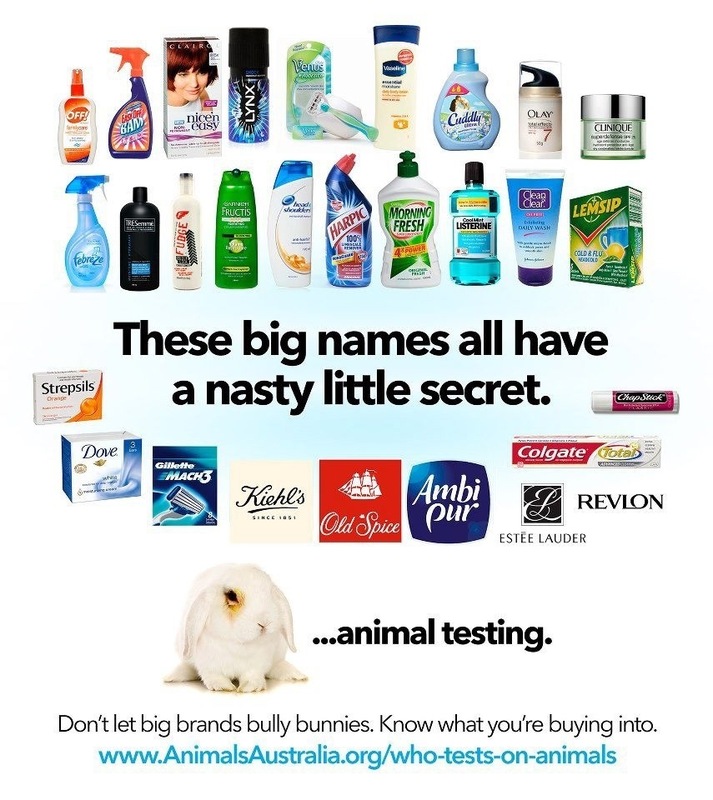 This list is not exhaustive and the items on it do not exclusively get made with animal products. A lot of these items, nonetheless, very often originate from the byproducts of animals raised in captivity solely for our exploitation. Some items, like medicines, are listed twice, but mainly so you can see that they can derive from various animals and several of their body parts. 103. Sweets (porcine gelatin is used as a binding and gelling agent to ensure the “right” texture is found in liquorice, wine, gums, chewing gum. 189. Shark fin soup & other "delicacies"
Does this list freak you out as much as it freaks me out? After doing some investigating, I’m blown away by the amount of every-day things we use that include animal skin, organs, hair, guts, blood, and hooves. Some of the ones that really strike a chord with me are chewing gum, cosmetics, fabric softener, photographic film, toothpaste, and crayons! As I was researching products created from sea life, I was appalled by the facts about the creatures that die in the name of fishing. Turtles, whales, dolphins, seals, penguins, etc. are often caught in the nets of fishers "just" trying to bring people their sushi. Our everyday practices and consumptions seem to come with a cruel back-story hidden from our awareness. Now I feel like I need to do a complete product detox and figure out which products I can use that don’t derive from an animal. I’ll be sure to write a post about not only cruelty free products (because they’re not always free of animal products, gahh! ), but also vegan-friendly products, as I learn about them. Hopefully this journey of cruelty-free-living that I’ve embarked on is helping you consider or do the same. The less we contribute to animal cruelty, the more compassionately we can live and exist in this world. Please leave your comments below about how this article made you feel or anything I may have missed on the list. I hope this list encourages you to be a more conscious consumer as I strive to be, too. I will continue to share anything I learn about being a better eco-warrior, health advocate, and voice for the voiceless (the animals).